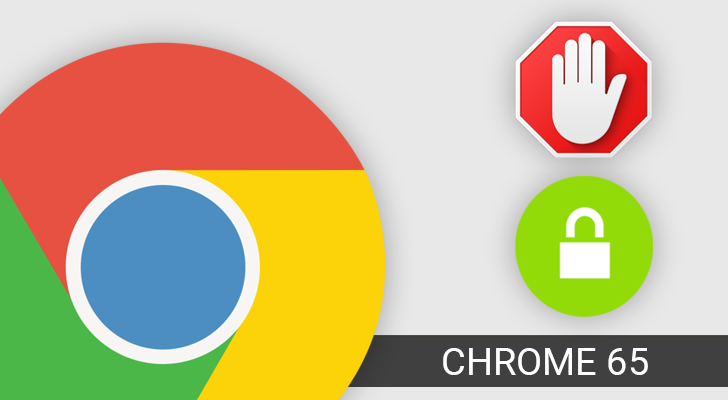 While Chrome already sandboxes each tab you have open, Incognito Mode takes further steps to protect your privacy. Cookies and other locally-stored data are erased when the session ends, and history is never recorded. 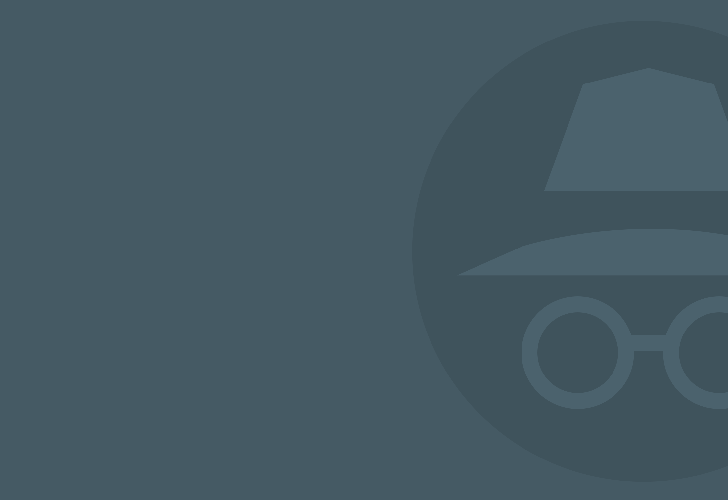 However, sites have been able to use well-known workarounds to determine if they were running under Incognito Mode, and Google is finally addressing them. 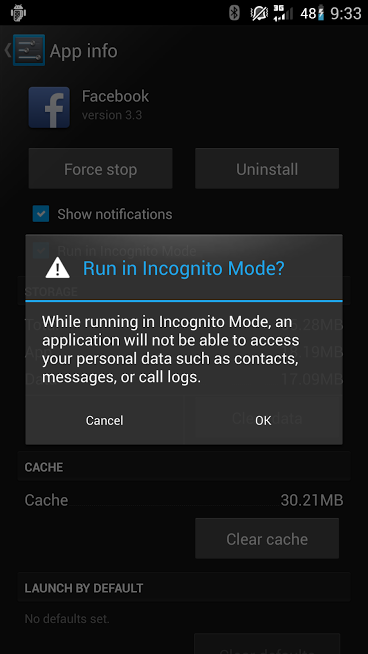 Some Android apps offer an Incognito Mode where you can use their functionality without being tracked and without your actions being logged into your usage history. 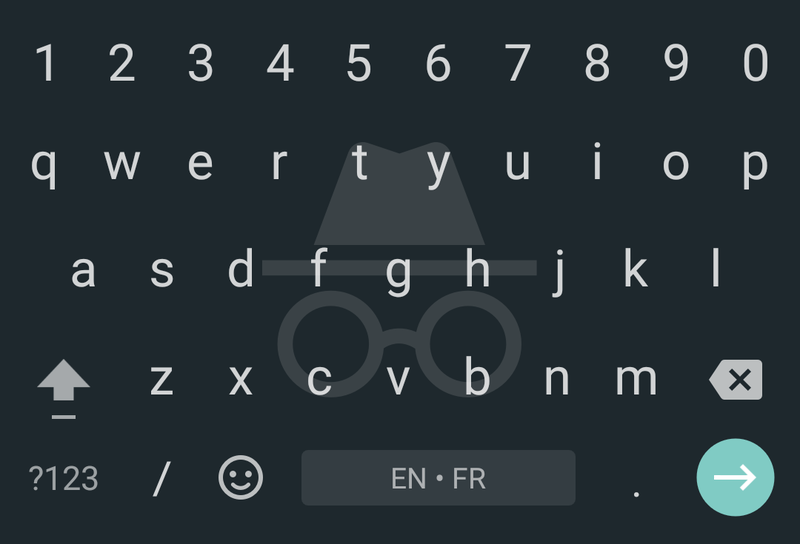 Chrome is the obvious one, but Gboard got it too. 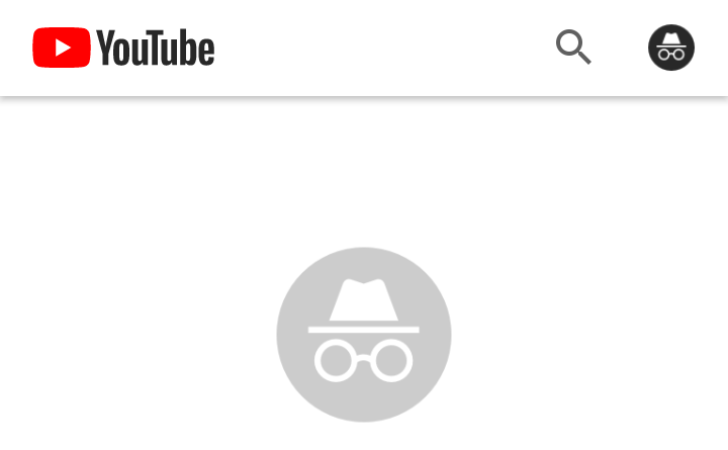 In YouTube, there's an equivalent of an Incognito Mode by going to Settings > History & privacy and toggling on the options to pause watch and search history. You could also sign out and use the app like that. 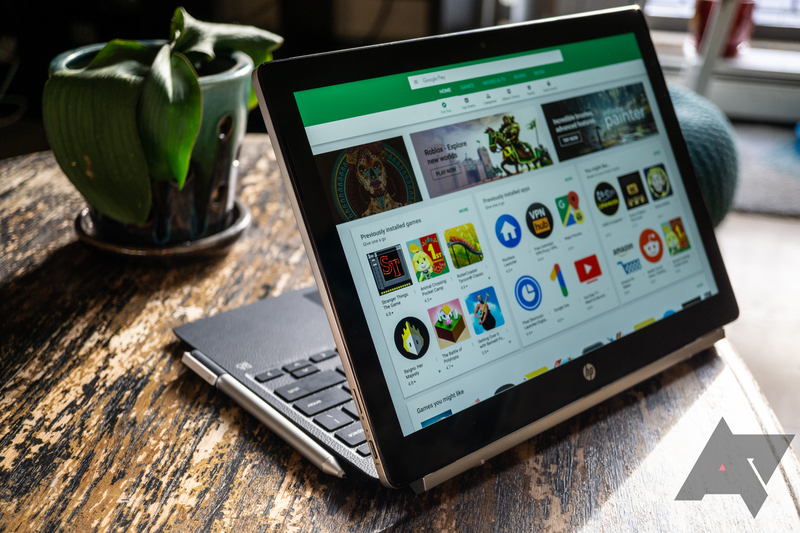 But now it looks like YouTube will make a little easier to go into incognito without digging into many settings and without having to disable it later. 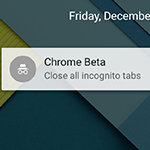 Privacy Guard, the feature formerly known as Incognito Mode for apps, will make its way into CyanogenMod starting tonight. 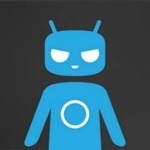 Steve Kondik, Mr. Cyanogen himself, has merged the ability to enable Privacy Guard support into all future nightly builds. Just to be clear, this new feature is not included in the 10.1.0 RC or stable releases currently available. Only those who like to walk on the wild side are getting their hands on this feature right away. 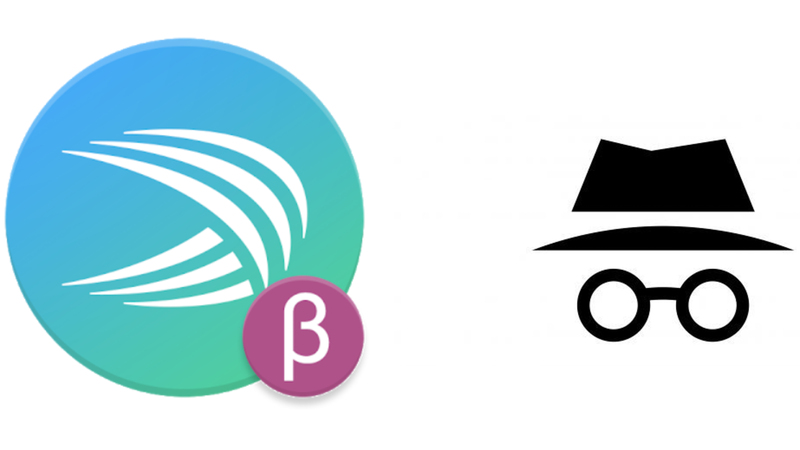 As the former name puts quite clearly, Privacy Guard enables users to run specific apps in what is essentially an incognito mode. The option can be enabled in the App Info panel.